DFAT Unboxing: Mezco One: 12 Collective Joker Deluxe Figure! What may very well be the penultimate Joker collectors item is unboxed below. 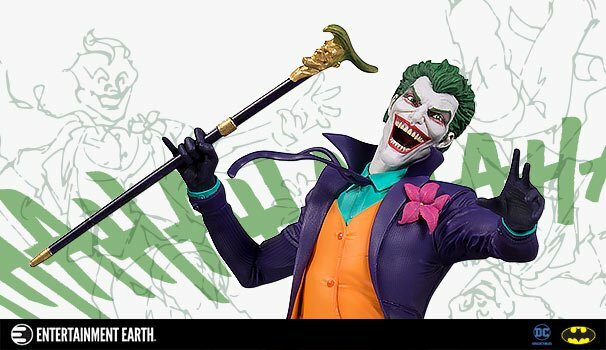 Behold, the Mezco One: 12 Collective Deluxe Joker Figure!